The halls of CES might be filled with voice assistants and OLED televisions, but few things make a bigger impact on your day-to-day experience with your technology than your networking solution. And there were a bunch of announcements on that front this year. The 5G hype is strong at CES, even though the 5G network rollouts this year won't necessarily all fulfill the promise of the specification. D-Link claims its new DWR-2010 5G router "enables download speeds more than 40x faster than current average fixed broadband download speed in the US of 70 Mbps." To put a number on it, that means 3Gbps. With a Qualcomm SDX55 chipset, five Ethernet ports (1x 2.5Gbps LAN, 3x 1Gbps LAN, 1x 1Gbps WAN/LAN), four external antennae for LTE/5G NR, VoLTE support, and AC2600 Dual Band Wi-Fi (800 + 1732 Mbps) with Mu-MIMO, the 5GR NR ticks all the major boxes for these early 5G routers. It will be available in the back half of this year, but "pricing will vary depending on preferred service providers." Home networking has essentially split into two approaches for consumers—the old-fashioned (and still viable and even preferable in some environs) way of setting up a router in a central location and maybe using range extenders to increase its reach in large homes, and mesh networks. D-Link has converged those paths by bringing mesh networking features to its entire 802.11ac EXO line of routers. Additionally, each of these routers has four gigabit LAN ports and one gigabit WAN port, as is customary for devices in this category. D-Link is trying to sweeten the value proposition by offering 2-year McAfee antivirus coverage to a system on your network along with its routers. D-Link says the McAfee solution uses cloud-based machine learning for threat detection. When a threat is detected, information about that threat is sent to the cloud for use in other deployments. Oh, and it wouldn't be CES 2019 if Alexa and Google Assistant weren't namedropped—both are supported by all of these routers but not the two extenders in the line. Previously called 802.11ax, Wi-Fi 6 is a new naming convention from the Wi-Fi Alliance, but the change in name isn't that relevant. More relevant: it's faster than the previous standard, 802.11ac (now Wi-Fi 5). Wi-Fi 6 claims a maximum throughput of about 10Gbps, though of course real-world scenarios will vary from that. The boost in performance is thanks to a number of things, like orthogonal frequency-division multiple access (OFDMA) and 1024 quadrature amplitude modulation (QAM). TP-Link had a lot to say in terms of Wi-Fi 6 at CES this year. Pricing is going to be an issue for many would-be buyers. The highest-end WiFi 6 router—the gaming-focused, tri-band Archer AX11000—will sell for a painfully pricy $450 when it ships this month. It's also worth noting, of course, that there are hardly any devices that can connect to Wi-Fi 6 networks right now or once most of these products have launched later this year. But that will surely change. The cutting edge is costly. But for that, you get plenty. The AX11000 offers two 5GHz bands and one 2.4GHz, and it offers speeds up to (theoretically) 10,756 Mbps. Additionally, it includes a 1.8GHz quad-core CPU and a gig of RAM. It also has a 2.5Gbps WAN port and eight gigabit LAN ports, plus one each of USB-C and USB-A (3.0). 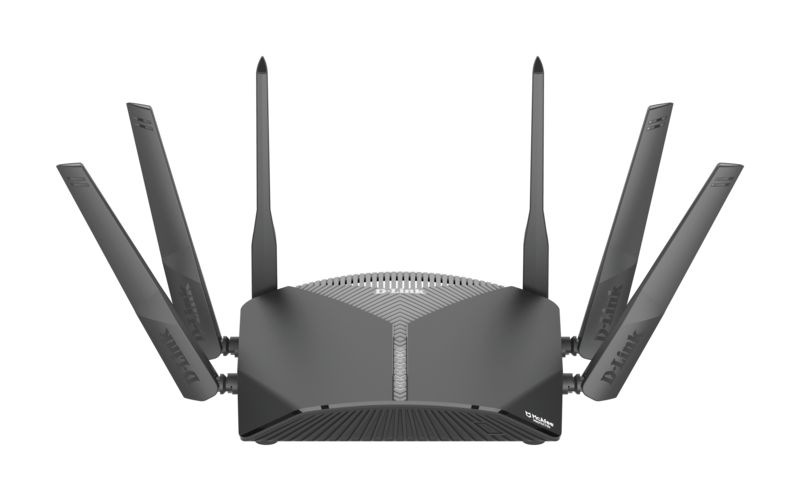 TP-Link has partnered with Trend Micro for a built-in antivirus solution, and the router has quite a few gamer-trappings software features, like the "Game Accelerator," which TP-Link says "obliterates lag." Oh, and Amazon Alexa is in there somewhere, of course. The Deco X10 is similar to multi-unit packages like Google Wi-Fi. Fork out the $350 asking price when the Deco X10 launches in Q3 2019 and you'll get two units that can connect to each other over Wi-Fi 6 to form a tri-band mesh network at AX2700. It supports IPv6, IEEE 802.11 k/v/r, and adaptive path selection (APS). When we talked to TP-Link representatives, they spent a lot of time talking up the product's parental control features. Interestingly, TP-Link has opted for Broadcom's platform over Qualcomm's in the Deco X10. There's also the RE300, a range extender that can turn Wi-Fi networks using the existing Archer A7 and C7 routers into mesh networks after those routers have received firmware updates. 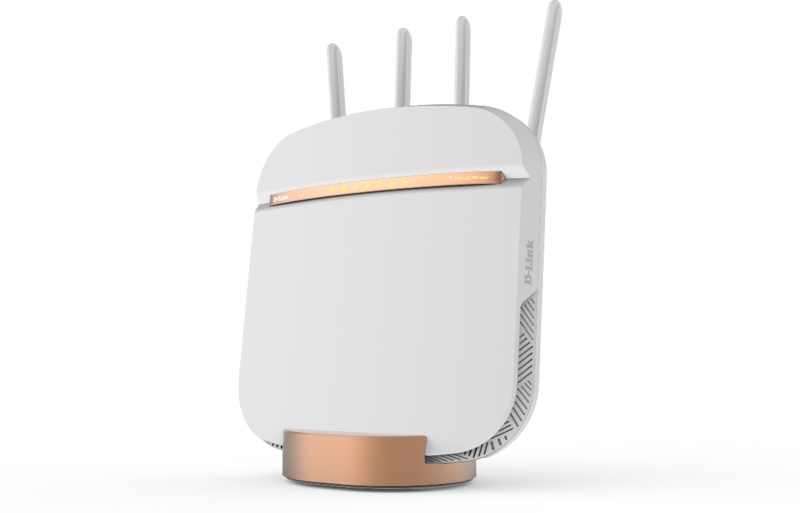 The goal with that product is to upsell existing customers to mesh networks (to which even more gear can be added over time) without requiring them to replace their previous hardware altogether. 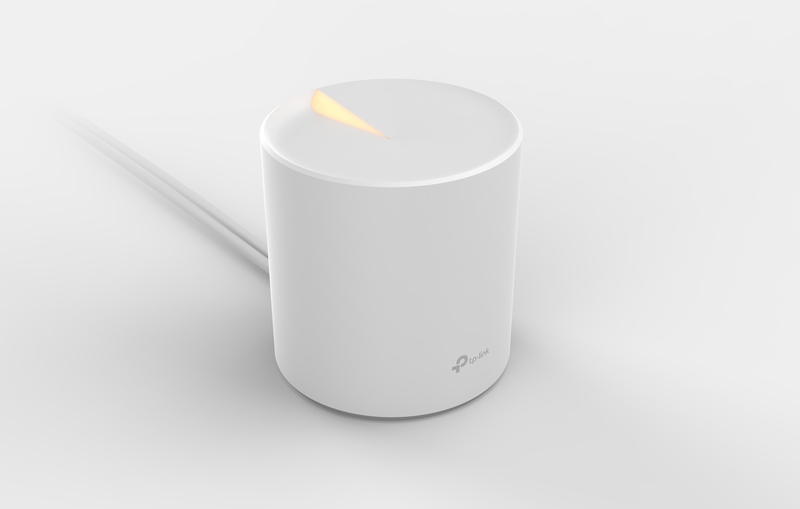 It's all part of little ecosystem TP-Link has branded "OneMesh." The RE300 will arrive in April 2019 and cost $50.